What is it like to earn a BFA degree at a world-class university? BFA Prep gives you a glimpse. Each summer, the Stamps School offers several pre-college programs for high-school students interested in art and design. Want More Information about University of Michigan Pre-College Summer : Visual Arts? Your request will be sent directly to University of Michigan. 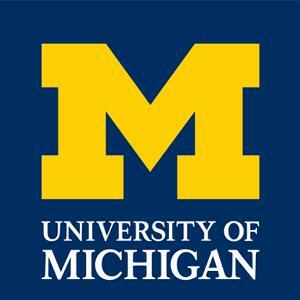 By submitting this form I confirm that I am at least 13 years of age and give my consent to be contacted by University of Michigan by email as well as by phone and/or mail (if provided).